At our dental clinic in Docklands, we offer a range of Orthodontic treatment options for both children and adults. Deep Overbite– The lower front teeth bite into the upper tissue of the upper teeth. Protruding upper teeth – This condition is called overjet where the upper teeth protrude too much and is usually associated with jaw anomalies. Smile Makeover –Patient wants a more symmetrical and confident smile. Uneven Spacing between teeth– Unevenly shaped teeth that might be too large or small or missing teeth. Under bite– In this condition the lower jaw is extends more than the upper jaw. 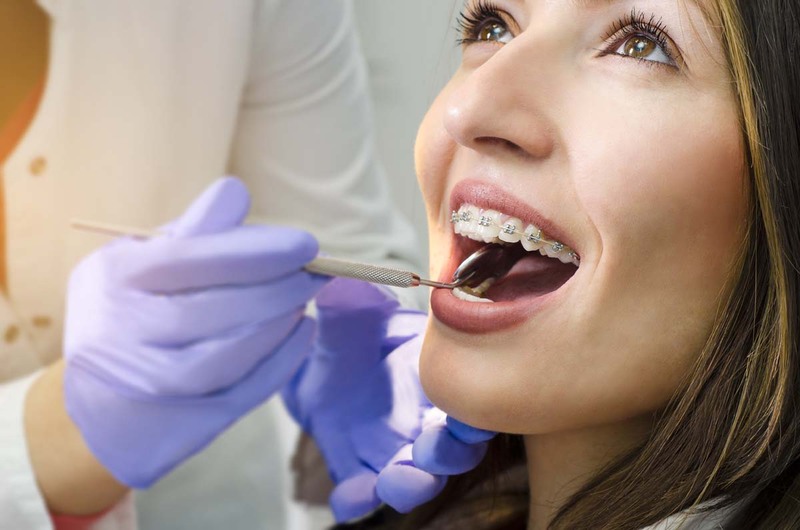 Metal braces use small brackets which are glued to individual teeth and a special metal wire connects them. These braces exert constant and the precise pressure to move the teeth into the desired direction and position. For every patient the set of braces are customized to deliver the desired result along with comfort. There is also an option of clear ceramic braces for better aesthetics. 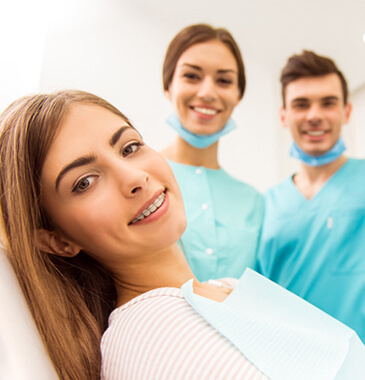 We offer FREE initial consultation for braces to all patients. Invisalign is a revolutionary and proprietary treatment which involves a set of almost invisible clear set of aligners which the patients changes every two weeks. The desired teeth movement and result is achieved by gradual movement of teeth as the treatment progresses with each set of aligners. 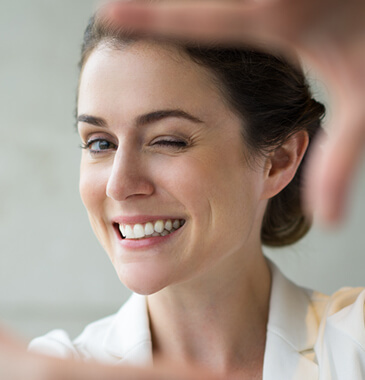 The treatment plan is generated using Invisalign’s ClinCheck software and the treatment can be monitored using the software. Individual results vary for each patient but the software provides close to accurate idea of the final result. As with metal/ceramic braces, we offer a FREE initial consultation for Invisalign. Inman aligner is a removable dental appliance used to align teeth. They can be used as a stand-alone treatment or as a precursor to teeth bonding or veneers. The aligner is customised for each patient as they are fabricated for each patient from impressions taken by the dentist. After the completion of the treatment, a retainer is fabricated which is to be worn to avoid teeth movement or relapse. Clear correct are an invisible set of aligners that made to order for each patient and are to be worn in a sequence as per the treatment to enable teeth movement. Each set of aligners are to be worn for at least 22 hours per day to achieve the desired result until treatment completion.